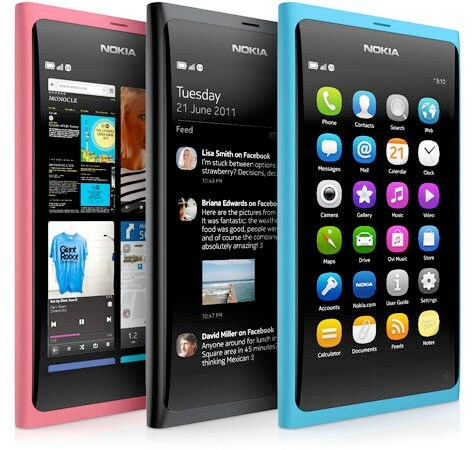 Nokia has now announced their new long awaited Nokia N9 running MeeGo Operating system. This has been announced by Nokia Connection in Singapore. And this is totally revamped device, a little bit different from N8 in size, shape and it's hardware. 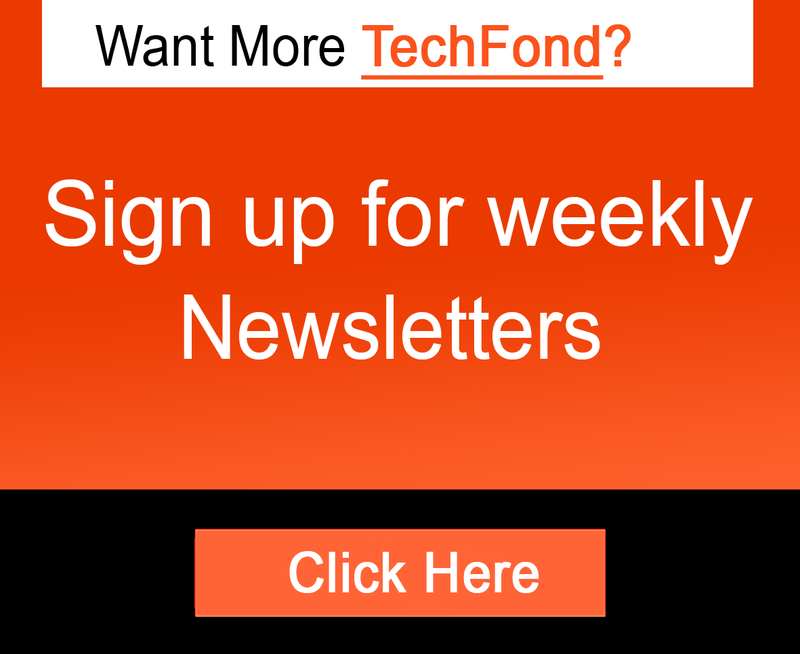 It sports an 3.9 inch curved glass AMOLED display, 8 megapixel auto focus camera with Carl Zeiss optics. 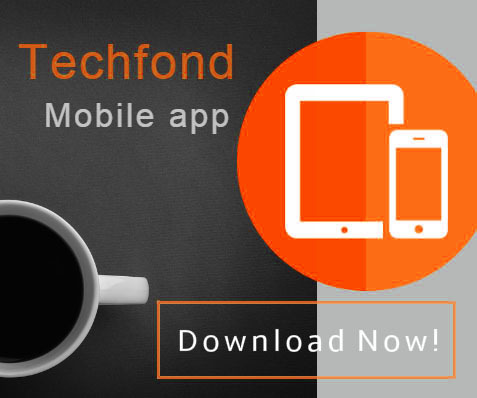 It have loads and loads of features to be yet discovered. 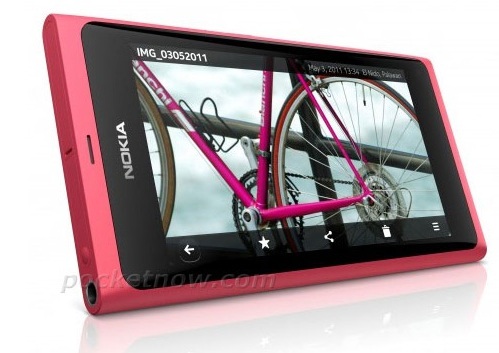 It have got some real competitive specs as compared with that of iPhone 4 or Galaxy S. According to nokia, the new Nokia N9 also offers “superior antenna performance”. Also it's has been rigged with NFC chip for mobile payments and touch-and-go contact and photo sharing. With an 8 MP camera it's images looks very similar quality to the Carl Zeiss branded camera on the N9. One defect is that the battery life of N9 is slightly smaller (1320mAh vs. 1450mAh). 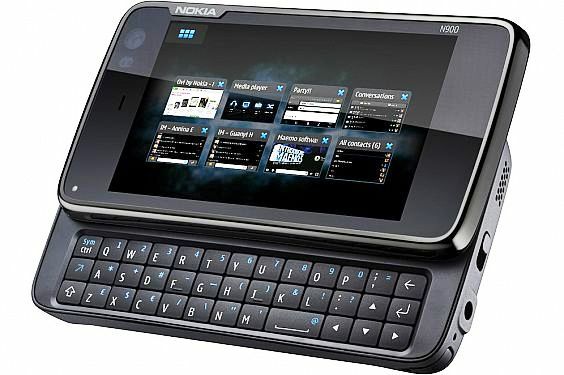 For unknown reasons, the N9 Release “has been delayed” Swedish village and sources said that Symbian Mobil.se 3 will now dominate the proceedings instead of the E7 now instead of the favorite for the largest part of the scene at Nokia World.